small enough to provide personal service. Since 2002, Kaminsky & Associates and other partner firms have combined their collective power and coordinated resources to obtain the most competitive rates and enhanced employer services through a sea of insurance carriers and technology providers. By collaborating with more than 2,000 experienced benefits professionals, UBA Member Firms deliver ideas, expertise and best-in-class solutions that positively impact employers and make a real difference in the lives of their employees and families. 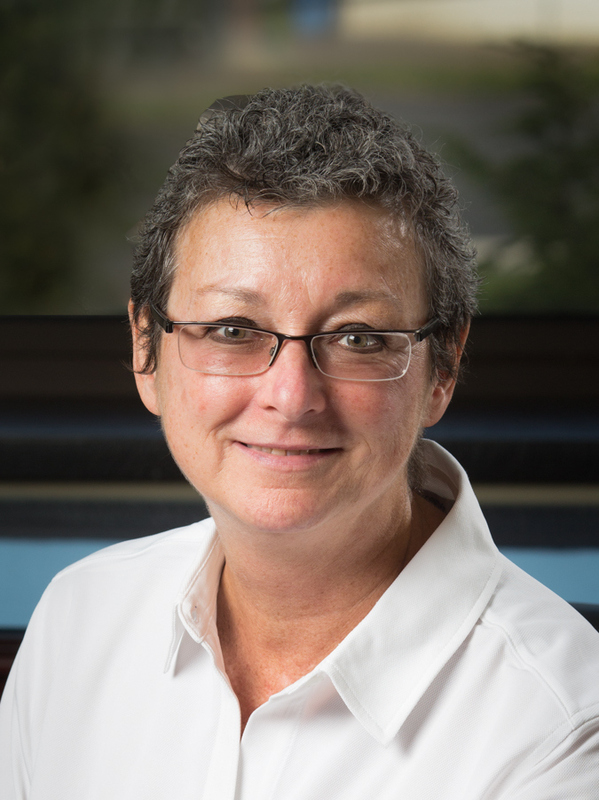 Andrea began her employee benefits consulting carrier in 1987. Andrea is the President of Kaminsky and Associates, joining the firm in 1993 as an Advisor and assuming ownership in 1999. Under her leadership, the company has grown to become a highly recognized employee benefits consulting firm. 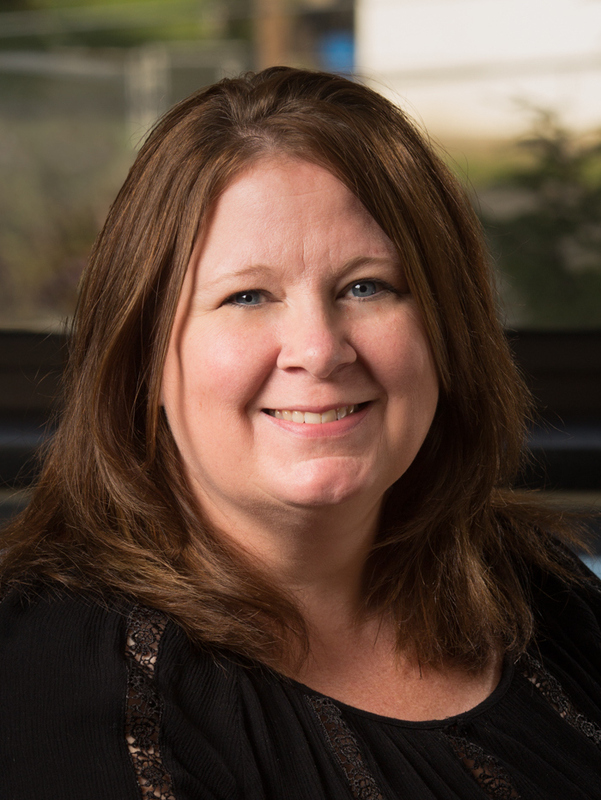 As a Benefit Advisor, Andrea’s primary responsibility is the development and execution of a client’s overall benefit strategy – financially, administratively, and clinically. Andrea has served on the UBA Board of Directors and continues to serve on the Compliance and By-Laws Committees. Andrea is a graduate of the University of Toledo with a Bachelor’s Degree in Business Administration. Andrea holds several professional certifications including her health, life and annuity license and PPACA, self-funded and Compliance certifications. 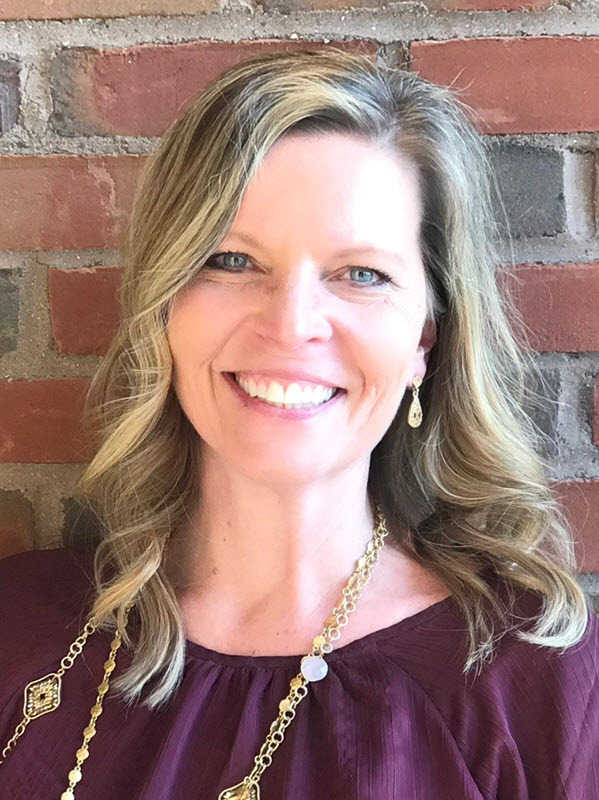 Andrea enjoys spending quality time at her lake front cottage with family and friends as well as attending home games of her favorite football team, the University of Michigan Wolverines. 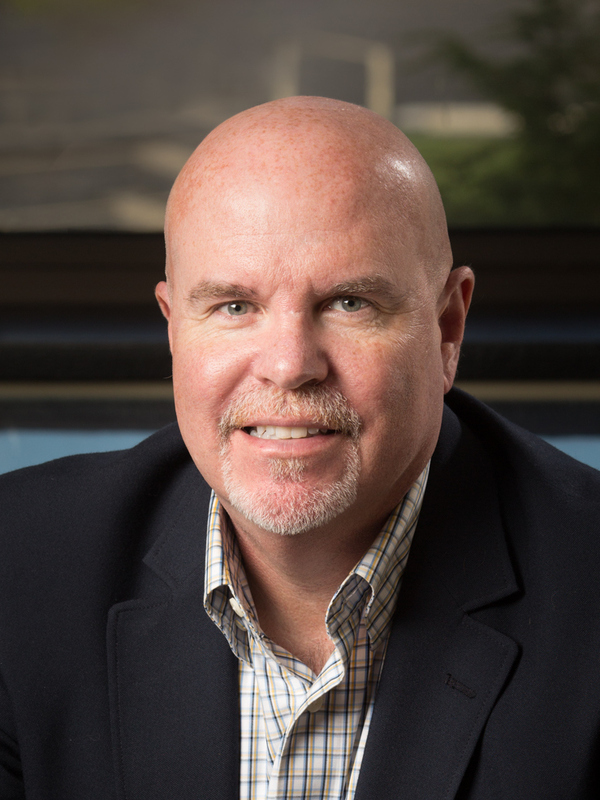 Tim attended Bowling Green State University and currently holds several professional designations including Registered Health Underwriter (RHU), Registered Employee Benefit Consultant (REBC) and Accredited Investment Fiduciary (AIF). He has a Series 65 securities license and is working to complete the Chartered Financial Consultant Designation (ChFC) through the American College. Tim joined Team Kaminsky in 2001 after working several years in the banking industry. His focus at the agency is to develop and maintain group client relationships working with decision makers to enhance the effectiveness of employee benefit programs. Tim enjoys the outdoors and is an avid fisherman and hunter. 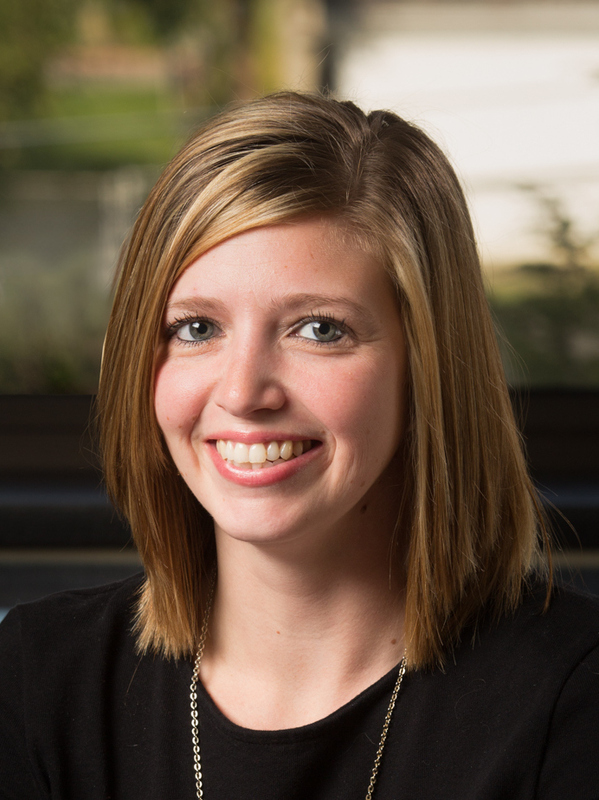 Amie joined Kaminsky & Associates July 14, 2008 with a background in customer service and banking. She manages current client accounts and assists in sustaining these relationships by providing quality expertise, timely service and creative solutions to meet their needs. Amie enjoys spending quality time with her husband, two children and beloved dog. Jen joined Team Kaminsky on April 26, 2006. As an Account Manager, she builds and maintains relationships with our clients and is committed to providing assistance and manages issues that may arise. 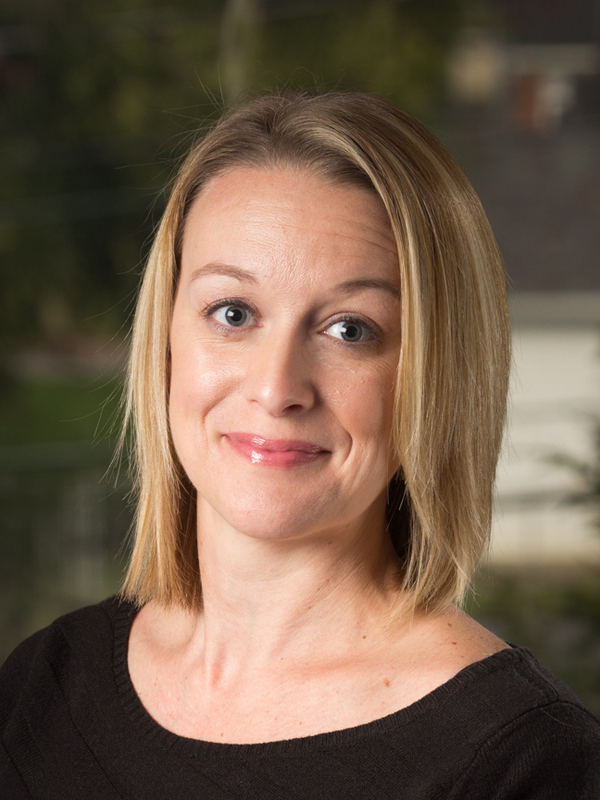 Jen is a Certified Wellness Program Manager (CWPM) and enjoys improving our client’s overall wellness in the work place. Jen enjoys Marathon running and coaching cross country for her children. 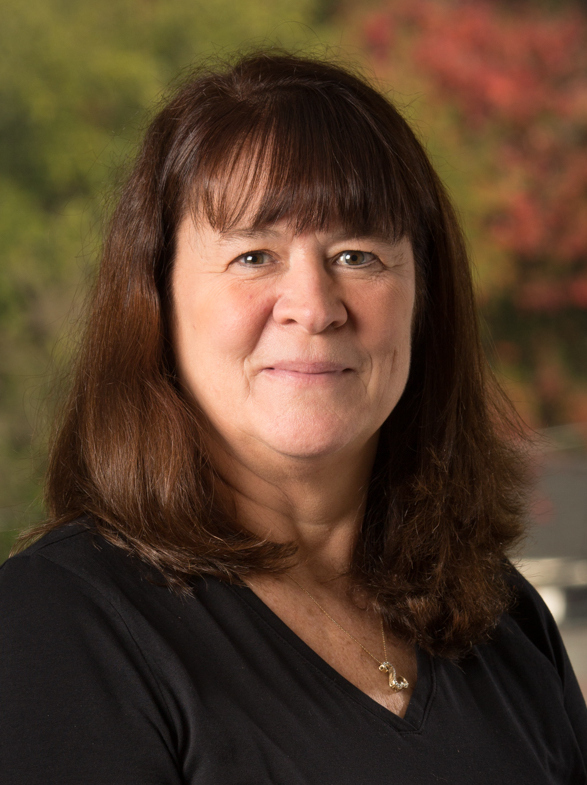 Sally began her career in the insurance industry in 1994 with current Life/Health licensing in Ohio and Michigan. As an account manager, she regularly maintains communications with clients at both the employee and employer administration levels. Her duties include management of client service issues such as claims, enrollments, terminations and COBRA. Additional responsibilities are to support the Benefit Advisors at renewal meetings, open enrollments and related employee events. Sally also manages a block of small group business which includes renewal management, negotiation and evaluation of appropriate lines of coverage. In her free time, she enjoys spending time with her family and darling dog as well as cooking and traveling. Nicholas began his employee benefits career in late 2012. 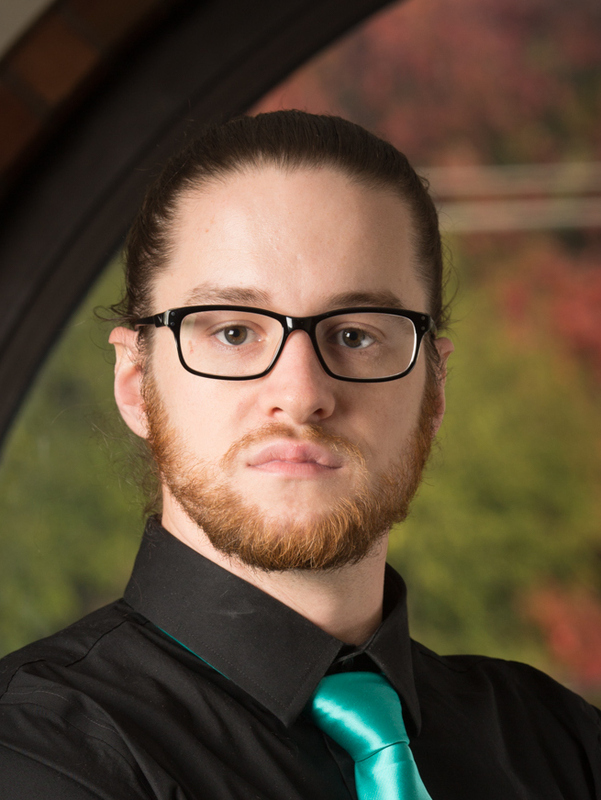 Nicholas brings with him a year of medical carrier experience, a Bachelor’s in Communications from Bowling Green State University, NAHU FFM and Benefits Account Manager certified. He works directly with and is committed to assisting the needs of his clients while diligently managing any issues that arise. He is also enthusiastic to provide education on online enrollment to our employees, clients and their employees. When Nicholas is not in the office, you can find him working on his side business Glass City Kicks. Whether it be staying active on social media, photographing new material or staying current with the sneaker world, he is always finding something to keep him busy. 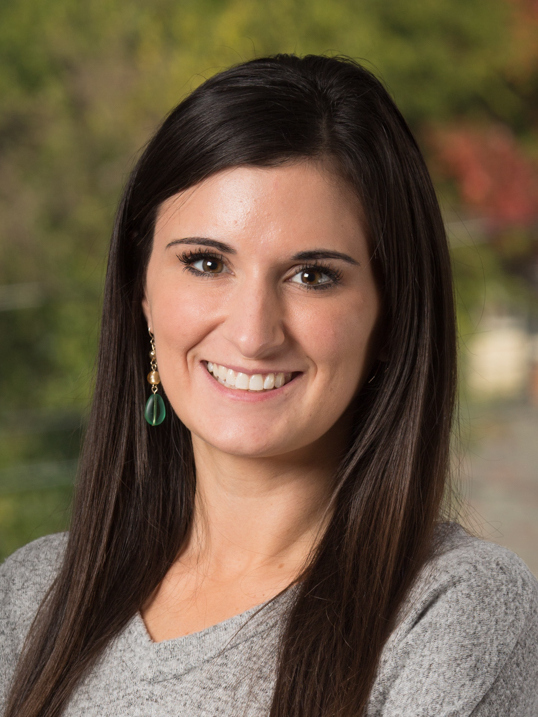 Holly joined Team Kaminsky in January of 2016. She brings with her 10 years of experience from working in the medical field, an asset when handling complex claim issues. Her hard work and determination ensures claims are resolved efficiently. She is dedicated to serving the needs of clients and continues to build strong, long-term relationships within the community. Holly moved to the Toledo area a little over a year ago with her husband Todd and son Zackary. When not working she enjoys spending time with family and friends. Pat has been with Kaminsky & Associates since 1992. She responds to and resolves Customer Service inquires and issues and serves as the lead COBRA administrator for the agency. Pat has held her Ohio life and health insurance license for 20 years. Pat is an avid sports fan, particularly of her favorite teams the Cleveland Cavaliers and Detroit Tigers. Cheryl has been a member of Team Kaminsky since 2000. 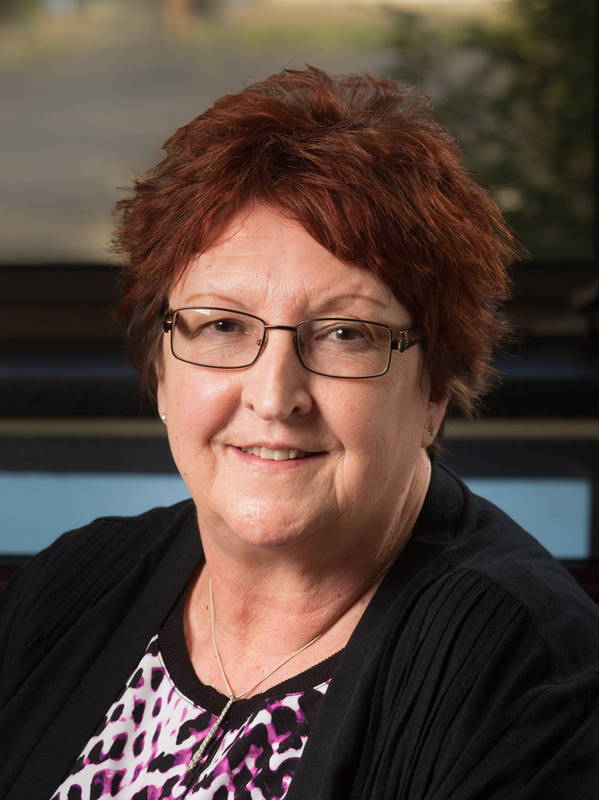 Cheryl’s background includes 10 years of management and customer service in the banking industry, an asset when handling complex claim issues. Cheryl is very detailed and works diligently to ensure claims issues are processed accurately and in a timely fashion. She is dedicated to serving the needs of clients and continues to build strong, long-term relationships with their employees. Cheryl has always been a dog lover and enjoys spending time with her two labs, Macy and Bentley. Conor has been doing part time work for Kaminsky since 2012 but was brought on in 2016 to assume the accounting and payroll duties for the office. 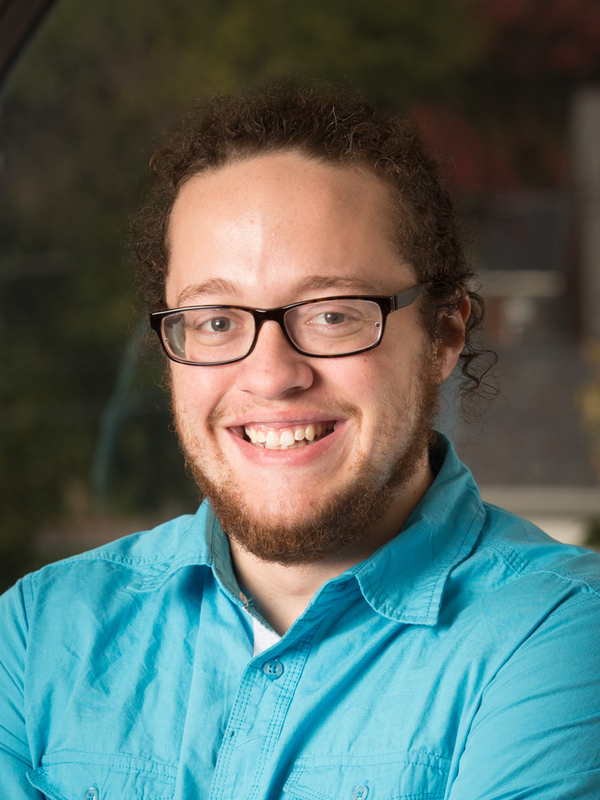 He graduated in 2016 from Bowling Green State University with an Applied Health Science (focus: Health Care Administration) and a business minor, bringing the skills and knowledge learned in higher education to the Kaminsky team. Using aforementioned knowledge, Conor helped the team switch the accounting software to Quickbooks for 2017. Conor ensures employees are paid timely each week. On top of payroll, he also oversees accounts payable, accounts receivable and assists with administrative items when needed. In his spare time, Conor plays drums with his band and produces electronic music. He also enjoys spending quality time with friends and family. Isabel recently joined Team Kaminsky in August of 2016. She earned a Bachelor’s Degree of Science from the University of Cincinnati. She is a Certified Wellness Program Coordinator (CWPC) and is passionate about promoting a healthy lifestyle with in the work place. Isabel is organized and detail oriented, she not only handles administrative duties, she is flexible to assist team members in a vast array of tasks. When she is not at work she enjoys spending time with her son. Carrie joined Kaminsky & Associates, Inc. in April of 2003. As a Benefit Analyst, she is responsible for the RFP/renewal process for clients and prospects, analysis of carrier proposals, and preparation of benefit presentations. Additionally, she is responsible for the creation of employee interfacing materials. This includes customized employee benefit guides, posters, flyers, payroll stuffers, and PowerPoint presentations. In her free time, Carrie enjoys spending time with her husband and two daughters at their Michigan lakefront cottage. Kate has been in the insurance industry since 2002 and brings with her experience from the carrier side as well as the broker side of insurance. 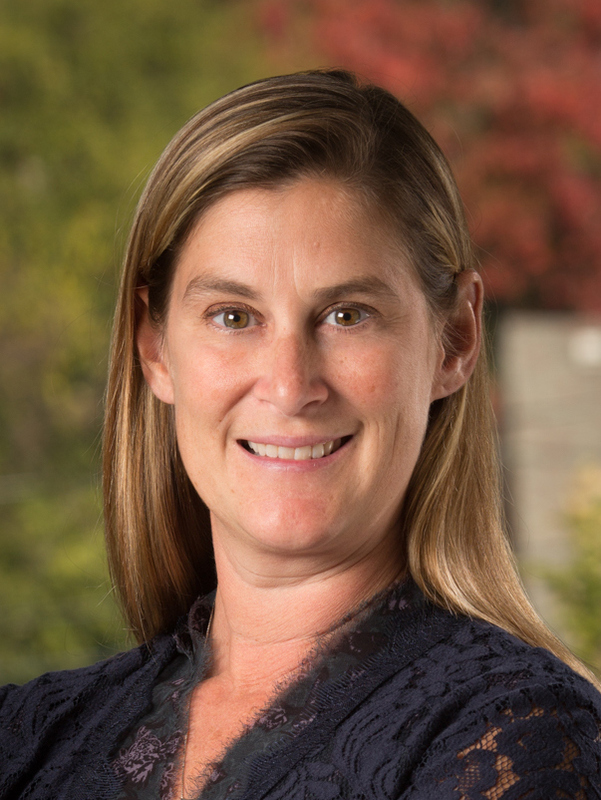 Prior to joining Kaminsky and Associates, she worked in higher education in human resources as the manager of the benefits department. 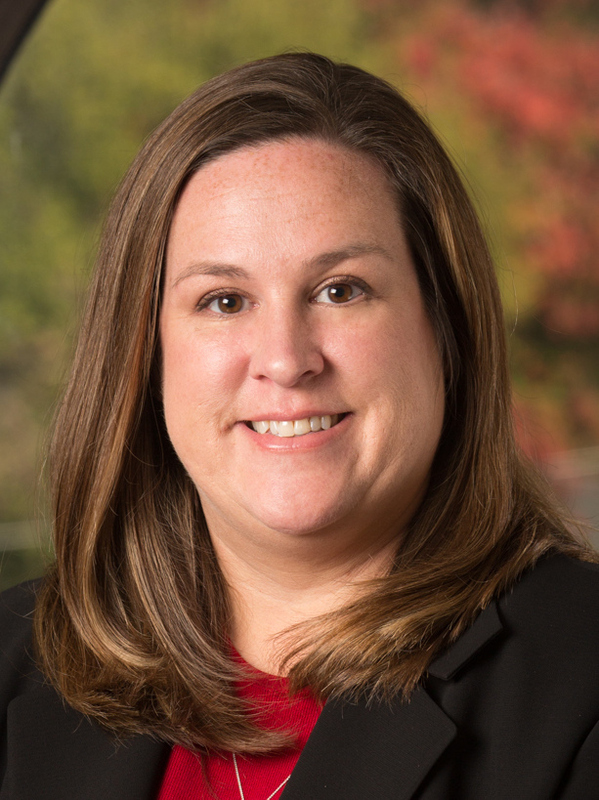 Kate is a Bowling Green State University graduate and has experience in vendor management, claims, voluntary benefits and employee education. In her free time she enjoys fishing on Lake Erie and taking vacations with her family. By utilizing sophisticated, actuarially-developed tools, the Benefit Advisors at Kaminsky & Associates are able to provide employers with the precise information needed to manage plan costs and utilization. We focus on improving the performance of benefit programs by creating a benefits strategy, combined with leadership and engagement programs, to maximize the return on benefit dollars spent. Using a unique process we created called The Value Realization Process™; we assist you in defining a benefits strategy and developing a timeline for implementation. The process goes beyond focusing simply on the traditional bottom line, but digging deeper so each client receives the greatest value for their investment to optimize their real bottom line. Hate the typical renewal process? We have a better approach. The Value Realization Process (VRP) allows us to enter into each client relationship with a blank slate. We bring a broad range of talent to better understand our client goals, objectives and financial concerns with the end result of responding to our client’s challenges with real-world solutions. Flowchart Recognizing the need for improvement, then executing strategies by applying best practices, and investing in people, product and process technologies to bring about a positive change. So, we’ve created a variety of methods to address the unique responsibilities of a human resource professional, CFO, or CEO in handling the complex details of Benefit Strategies. Every client we serve has a unique set of benefits, culture and areas they can improve communication and efficiencies. We have many technology tools and resources to identify where we can help you streamline common benefit admin tasks and implement solutions that save time money and aggravation. A single source to add, edit and terminate employee from all plans with carrier communication made easy. HR can onboard employees faster and easier, giving employees a great first day without stacks of paperwork. Ensure employees see and acknowledge the many forms and documents that are vital for keeping you and your business compliance and up to date. We make Benefit Administration, Onboarding and Compliance simple. To learn more, watch this short video. Whether you’re an office manager, an HR professional or a business owner trying to do it all, HR360 was built for you. With HR360 get the guidance you need to manage your employees; understand and implement HR best practices; and comply with the law. HR Service, Inc. provides businesses of all sizes with complete Human Resource Services and Benefit Compliance Solutions to help navigate tricky employment laws, engage employees and create a positive, productive culture. 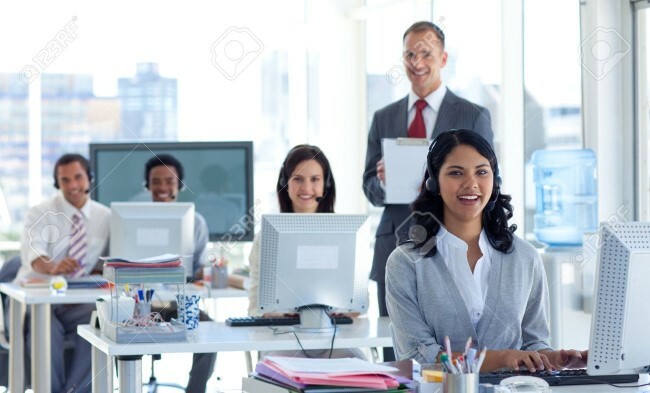 Through personalized HR services, you are supplied with the Human Resource support services your business needs ensuring compliance and best practice HR techniques that help you take your business to the next level. Kaminsky & Assoc. 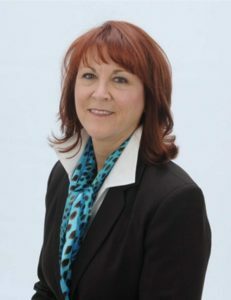 has partnered with Lynn Simonye a HR professional with 25 years of experience in different industries and work settings. Lynn is just a phone call or email away to respond to a HR question or concern, without cost to you. If you need a tailored solution to a larger issue, or need HR project work like the examples below, she will work directly with you on a fee for service basis, with the fee reduced due to our partnership. Retirement planning is a core need in most company employee benefit plans as your decisions as a business will impact not only your employees today, but also their families and lifestyle choice in the future. Companies need to feel secure that they are working with best-in-class experts dedicated to deliver great results at an affordable price. Kaminsky delivers to our clients a top notch experience that they can rely upon to meet their retirement needs. Our decades of experience consistently point to the fact that most plans are not properly set up in the beginning. By leveraging our ERISA attorneys and investment experts, you can rest assure that your plan will meet your needs. 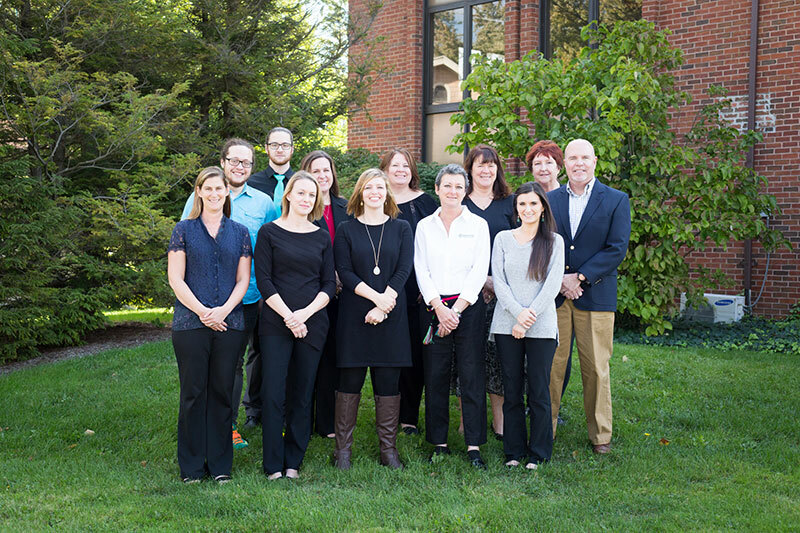 Kaminsky & Associates has a dedicated team of benefits and HR professionals on call and at your service. Clients of Kaminsky & associates can reach out to our Client Care Advocates to get answers on all topics and issues related to Benefits and HR.